D.H.R. Sarma, Senior Patent Agent. Sarma, in his role as technology manager, evaluates the invention disclosures from Purdue University and provides strategic analysis and guidance in pursuing intellectual property protection and commercialization opportunities in engineering areas. He also provides intellectual property training to faculty and researchers. Sarma has over 30 years of experience in the automotive electronics industry and was a principal technical fellow and engineering manager in Advanced Engineering at Delphi Electronics and Safety, responsible for the development and transfer of advanced materials technologies to product applications. At Delphi Electronics and Safety, he chaired their Intellectual Property Review Board, responsible for screening inventions for patentability and commercial value. He has developed processes for mentoring innovations and cost-effective management of inventions and patent portfolios. Most recently, he was a senior IP consultant at Hartman Global-Intellectual Property Law. He has experience in writing research proposals and collaborative research. Sarma holds 37 U.S. patents and has many publications in prestigious journals. He is co-author of a textbook on Fundamentals of Microelectronics Packaging. His many honors include: two Boss Kettering Awards, highest engineering honor for patented inventions from GM/Delphi; Glen Hall Mentoring Award Nominee (Delphi); Outstanding Materials Engineer (Purdue University); Extractive Metallurgy Science Best Paper Gold Medal (AMIE); and several best paper awards. Sarma served as the Automotive Product Sector Champion and member of the Technical Committee for iNEMI (International Electronics Manufacturing Initiative), and as member of the Purdue President's Parents Steering Committee. 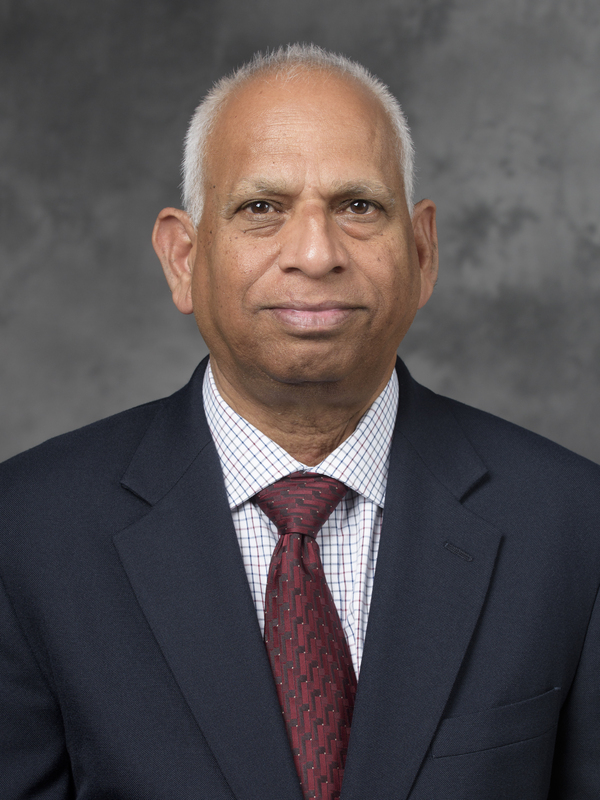 Currently he is serving on the research committee of iNEMI, advisory board of the School of Materials Engineering at Purdue, and board of directors of the Engineering Alumni Association of Purdue. Sarma has a BS degree in metallurgical engineering from Indian Institute of Science, Bangalore, India, an MS degree in metallurgical engineering from Purdue University and a PhD in materials engineering from Purdue University. He is a registered U.S. Patent Agent. If you were granted an interview with Albert Einstein, what would be your first question for him? Is it true that as a student, "you ain't no Einstein"? Seriously, I would ask him if he still holds speed of light is a theoretical limit to velocity. Which of your many talents would you perform in a talent show? Impersonation. Who has been the most influential person in your life? Most definitely, my wife. She has effected positive changes in my life with love and wisdom.